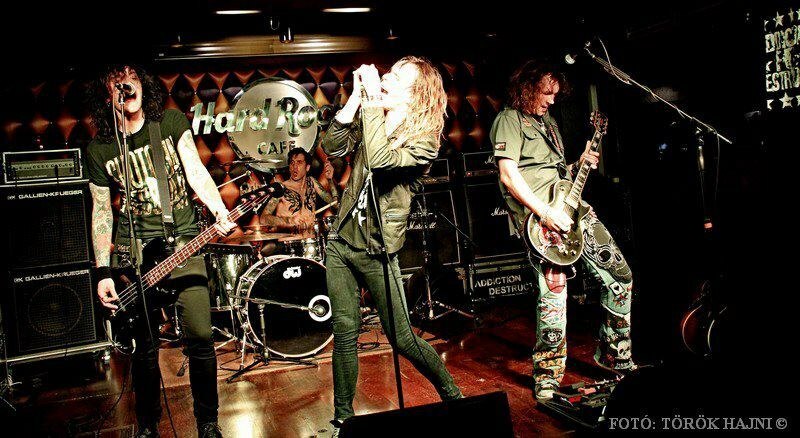 Nottingham England -- The manager of Swedish glam rock band Crashdïet has died after an accident at the band's gig in Nottingham last Friday (April 19). 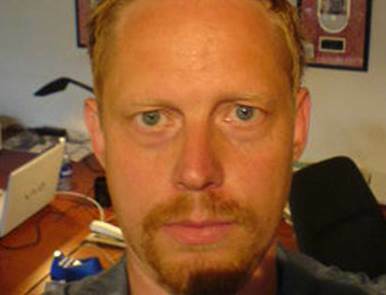 According to theNottingham Post, Michael Sundén, 45, from Stockholm, suffered fatal head injuries in the basement at the Rock City venue. It is believed he fell and hit his head on a brick wall. A statement issued to the newspaper from the venue reads: "On Friday, April 19, at around 11.30pm a male visitor to the Saxon live music event at Rock City fell unconscious. The circumstances are as yet unclear but are not being treated as suspicious." "HEY EVERYONE! We're happy and proud to present you our new (and first from Neon Light Resurrection album) video "MY RESISTANCE"! Directed by Rene U Valdes (greenworks.se, Gothenburg/Sweden). We hope you will like it!" 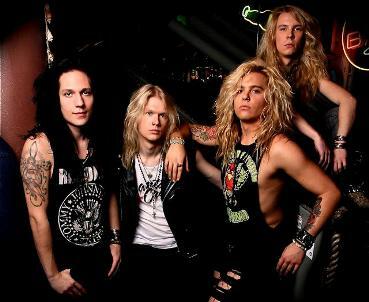 Finnish rockers from Santa Cruz will release their debut studio album "Screaming for Adrenaline" on April 26 via Spinefarm Records . A couple days ago the band premiered their new video for the 2nd single "Aiming High", which can be viewed below. The video was directed by Tage Rönnqvist. The first single off the new Santa Cruz record was "Relentless Renegades" with accompanying video released earlier this year. Greek sleazesters of Cyanide 4 have released a music video for their brand new single "Love Me When I'm Dead". The song was written by frontman G.A Sinn and bassist Nasty George and can be purchased at cyanide4.bandcamp.com. 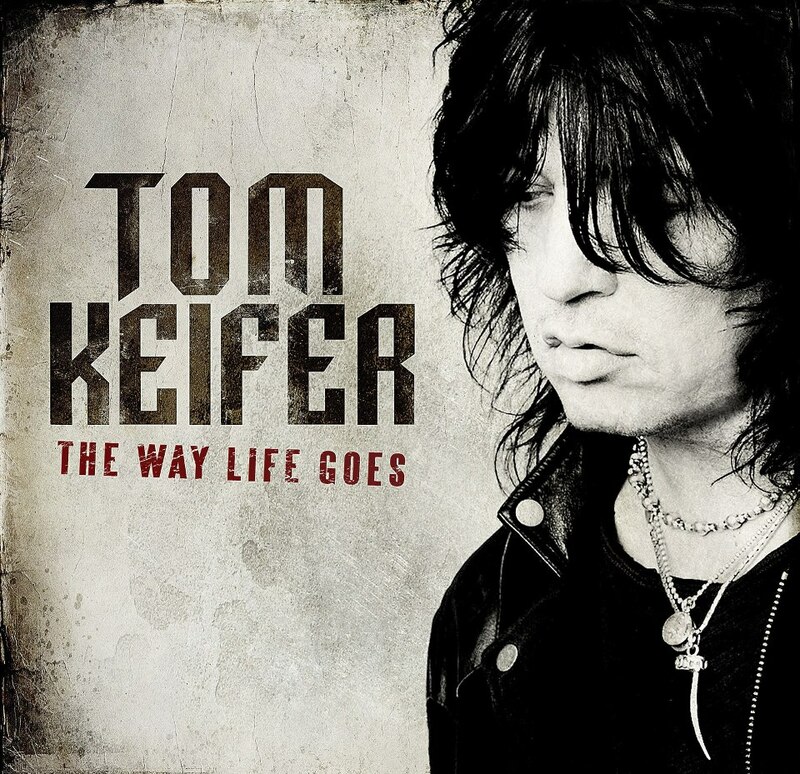 Cinderella frontman Tom Keifer will release his long-awaited solo album "The Way Life Goes" on April 30th in North America via Merovee Records, and is now streaming samples of the entire album at www.tomkeifer.com. 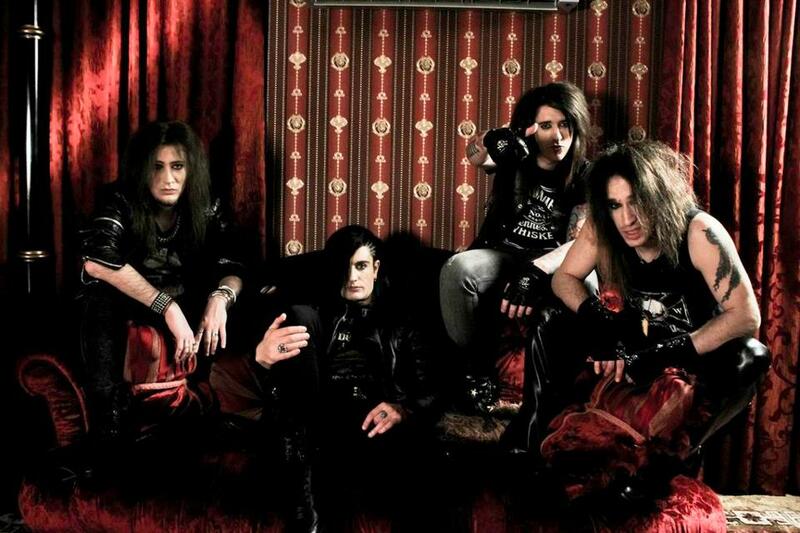 The Nasty Idols have been forced to cancel their Germany and Switzerland tour dates due to substance abuse issues, leaving the future of the band in jeopardy. "At this time we don't know if or when we're gonna continue as a band," said the Swedish group in a recent statement. "Therefore we have to cancel all band activites for now. We are sorry for all the inconvenience this might bring." 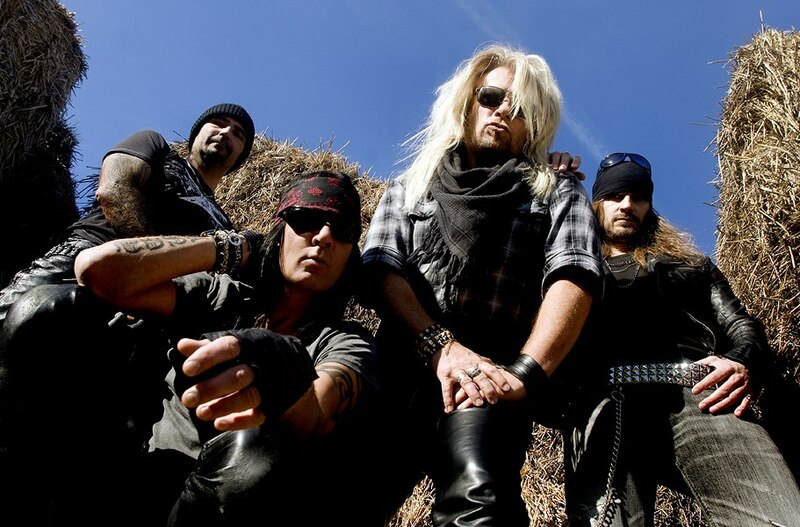 The parodists of glam metal, Steel Panther, have revealed that they will perform at the wedding of Nickelback frontman Chad Kroeger and singer-songwriter Avril Lavigne. 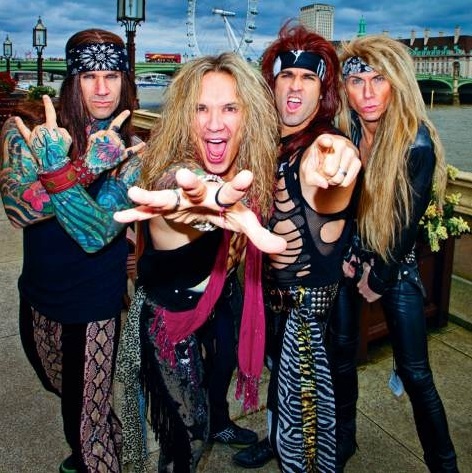 A video message from Steel Panther guitarist Satchel and bassist Lexxi Foxx in which share their excitement about taking part in such an event can be seen below. 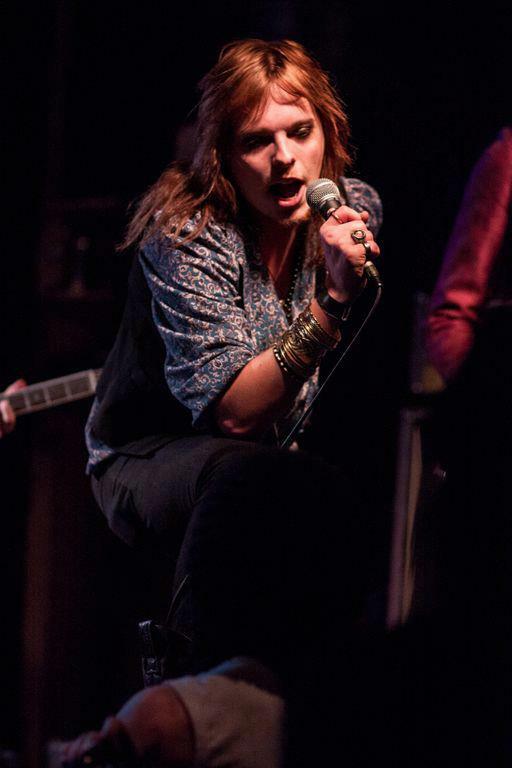 Former Muddy Bones singer presents new band "Mary Celeste"